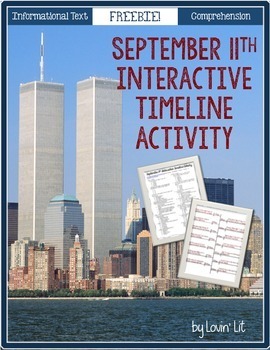 If you missed the first part of my September 11th lesson, find that post here. 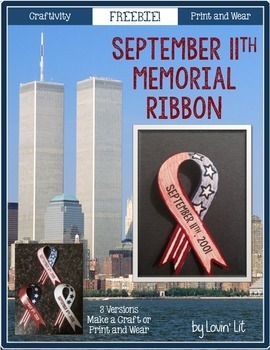 And we are going to make and wear our 9/11 ribbons on Thursday in remembrance of those who lost their lives in the tragedy. I made them for my students and also posted them as a freebie on TpT. Click the product below to download on TpT. If you decide to use it, please consider leaving feedback.